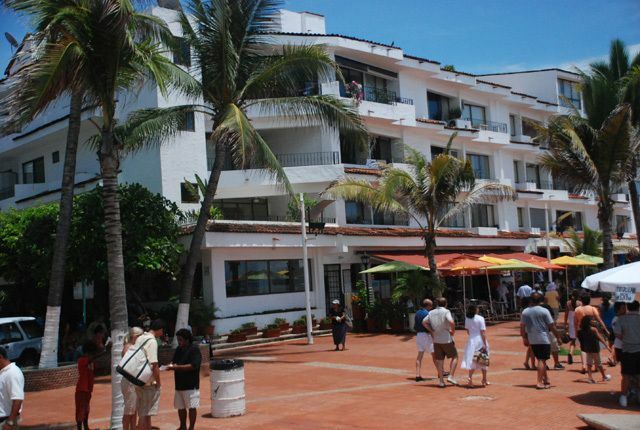 Bahia Alegre 3 | NuHome Realty Co.
Bahia Alegre is a boutique complex located right in the heart of Puerto Vallarta, only 3 blocks from the boardwalk, you can walk to restaurants, galleries, bars, etc. Bahia Alegre # 3 has beautiful contemporary Mexican style, it is conveniently accessed from the main entrance. 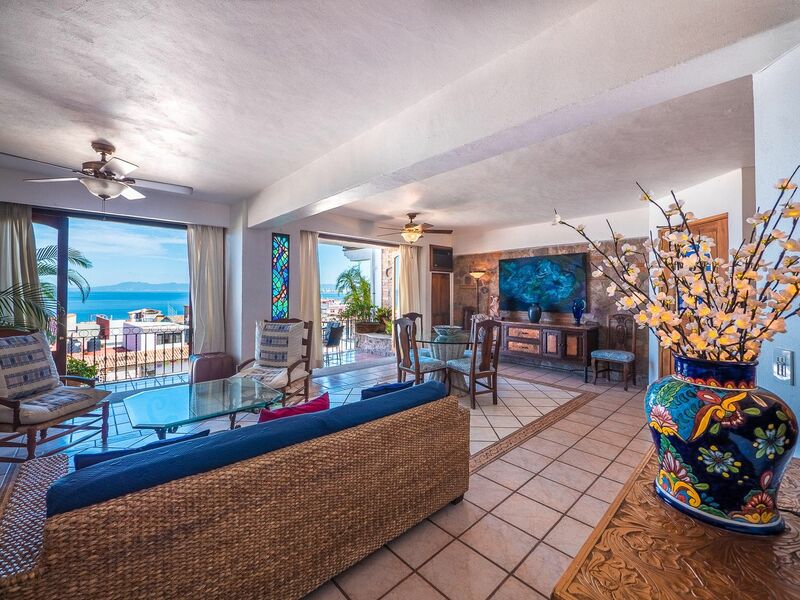 As you walk into the unit, you will be surprised by the view and its open layout, the recently remodeled and fully equipped kitchen is right next to the dining and living areas, creating the perfect space for interaction with friends and family. 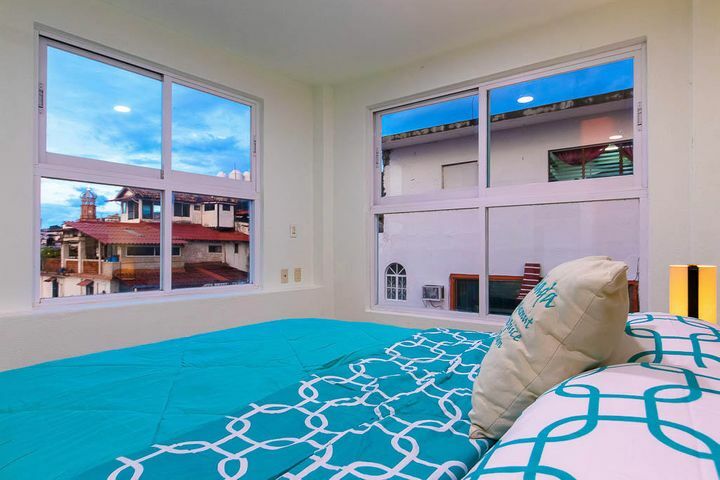 The master bedroom has a private bath and it is very spacious, it is located at the front of the condo from where you can see the ocean and the city lights, the second bedroom is on the back and has access to a full bathroom.